Musician Plays Tango With Bandoneon In The Street. Stock Photo, Picture And Royalty Free Image. Image 872395. 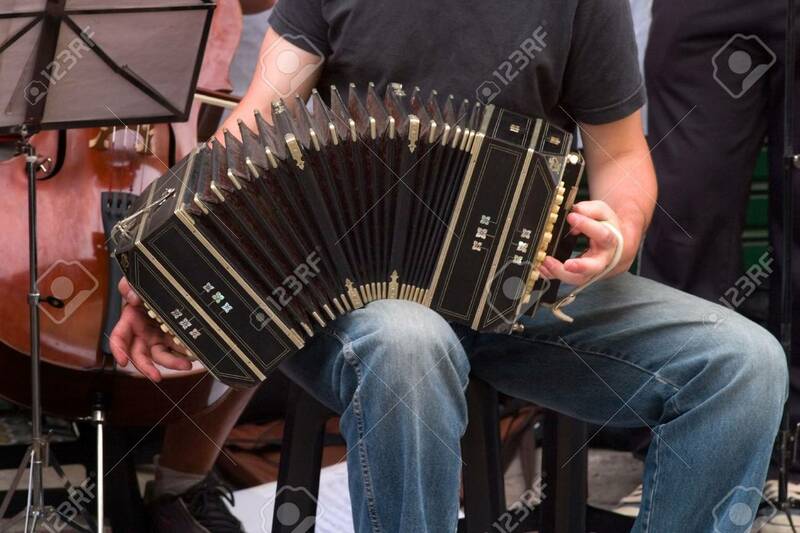 Stock Photo - Musician plays tango with bandoneon in the street. Musician plays tango with bandoneon in the street.